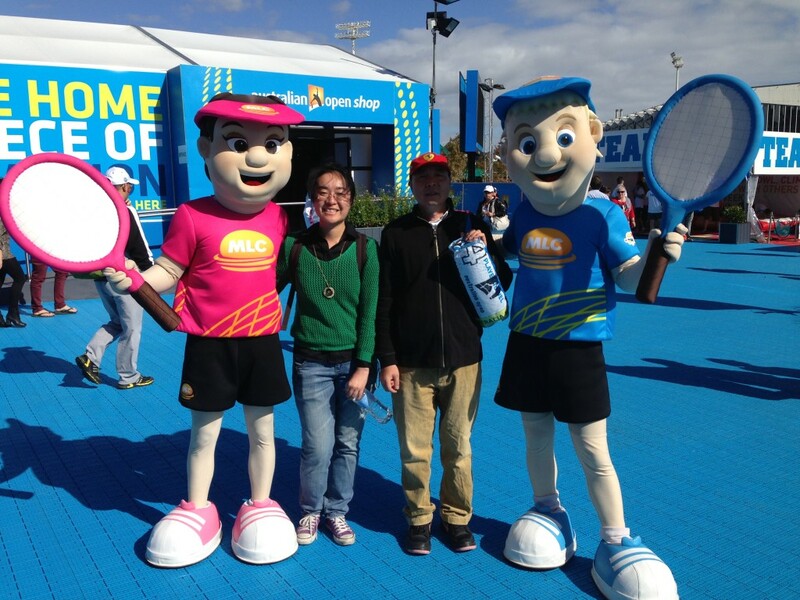 Yep, the Australian Open! And no ordinary match, but the women’s singles final! 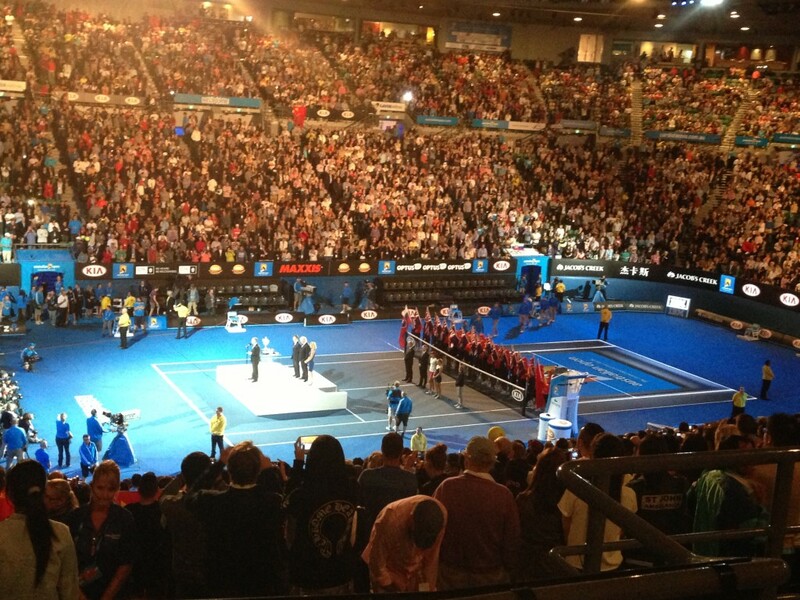 I have never been to the Australian Open—despite being a born Melburnian—so this was pretty effing awesome. And to witness Chinese tennis player, Li Na, finally win the championship was something I am very happy I could witness live. The match itself wasn’t too suspenseful (though that first set was damn tight; Dominika Cibulkova really worked hard to stay in the game) but to be part of the moment is something you can’t recreate. 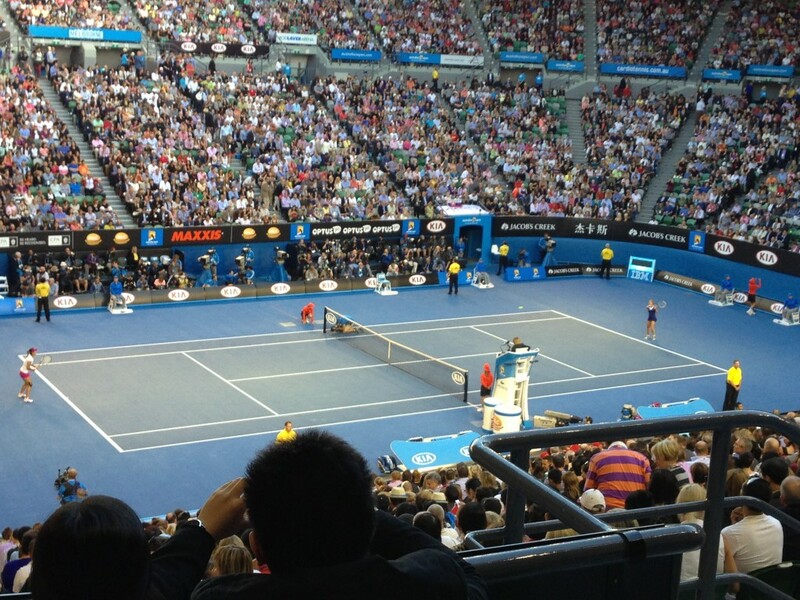 I took my dad along since he suddenly became a tennis fan in recent years… go figure. So exciting! Also, Li Na’s victory speech = almost too simple, yet terribly funny and moving. So in actual fact this post doesn’t have much stuff on what I did for Chinese New Year, but then again, I pretty much spent this whole month talking about tennis, which was incredibly inspiring in itself.